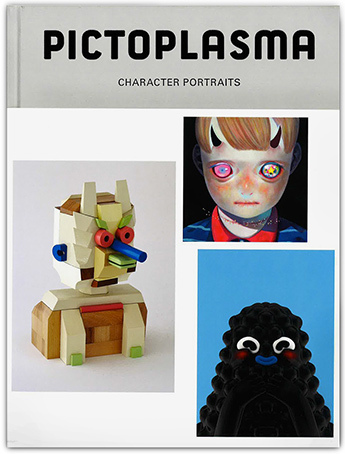 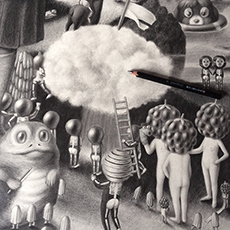 So glad to appear in Pictoplasma’s new book, « Character Portraits ». 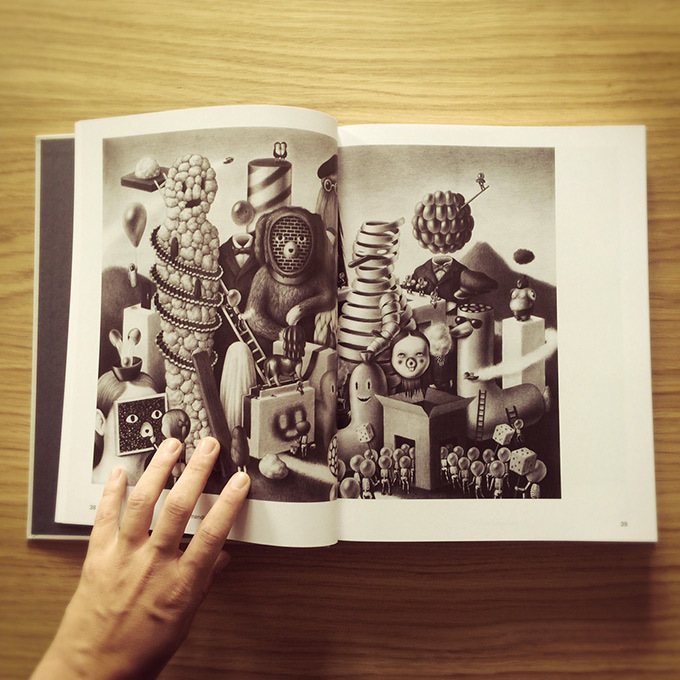 A huge publication with lots of great artists ! 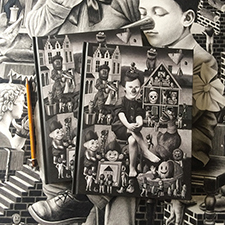 « In our postdigital culture, fantasy and imagination take a back seat to the photographic spectacle. 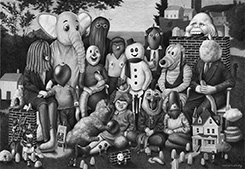 As a visual antidote to the current craze for saccharine pet pictures and selfies ad nauseam, international illustrators, graphic designers and artists confront us with a stunning new generation of imaginary character portraits that hold us in the grip of their gaze. 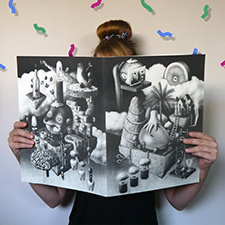 Buy it on Pictoplasma’s online shop !